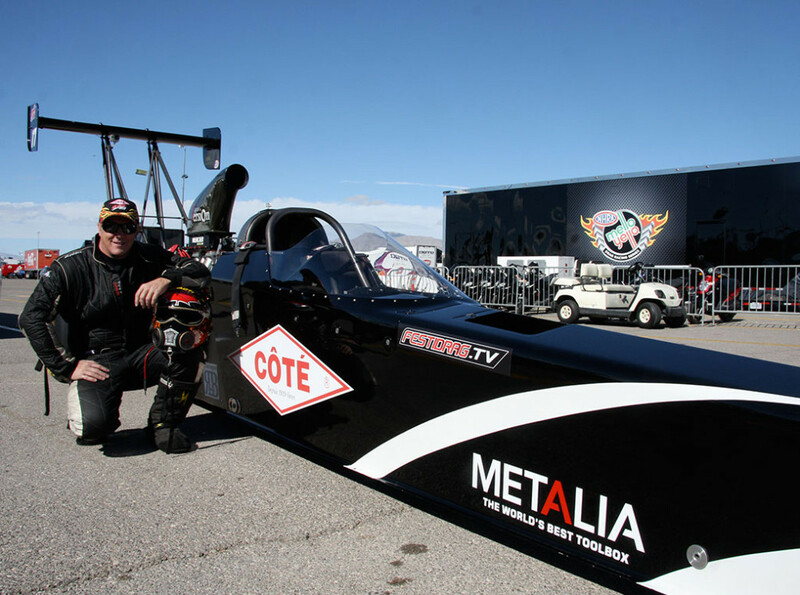 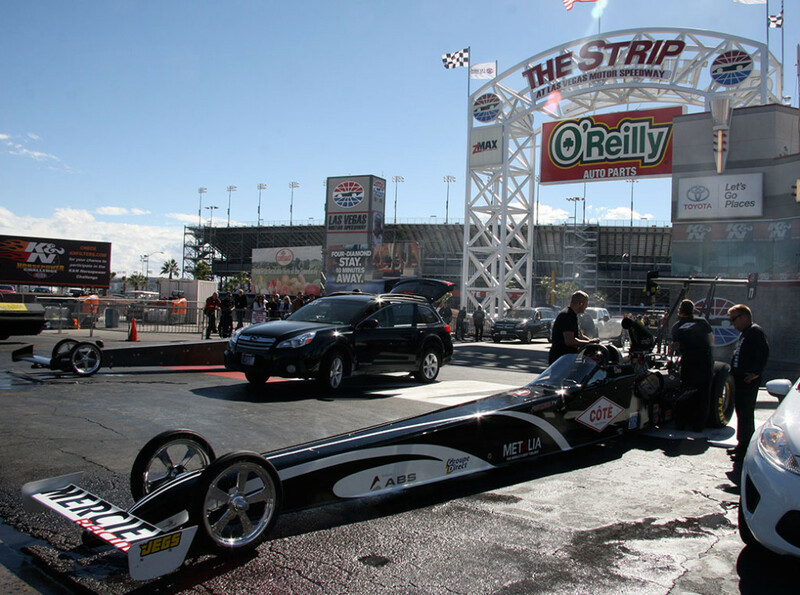 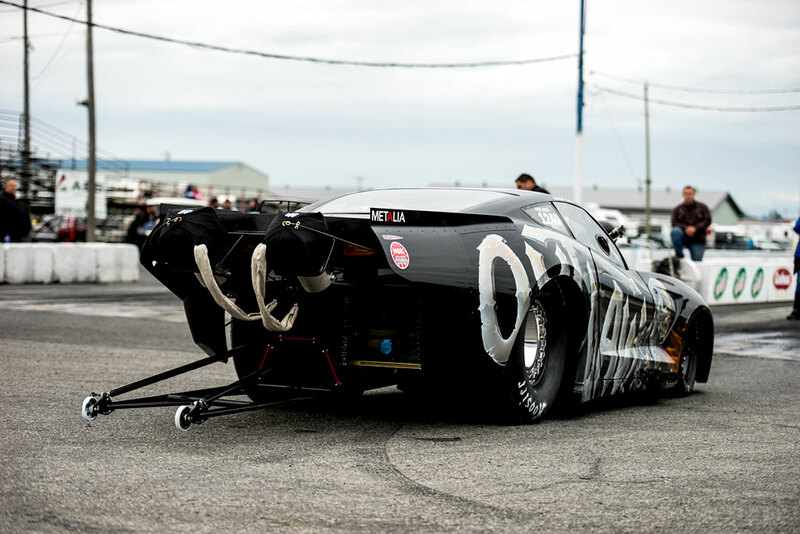 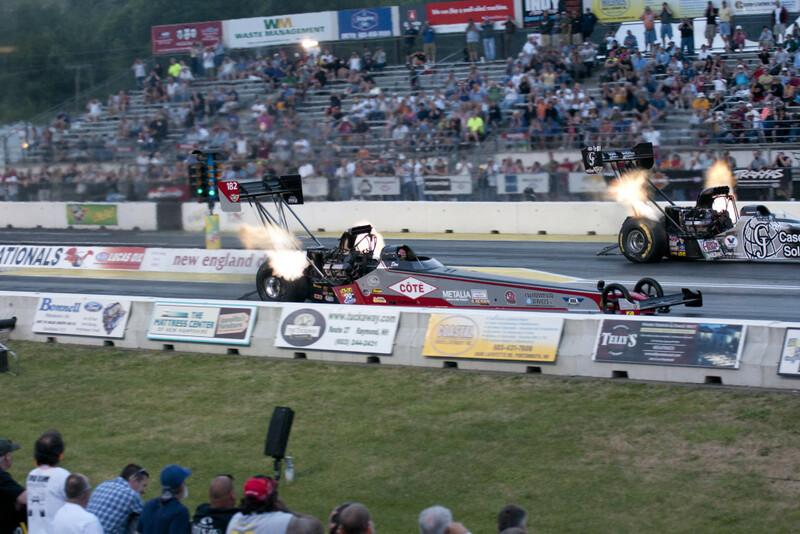 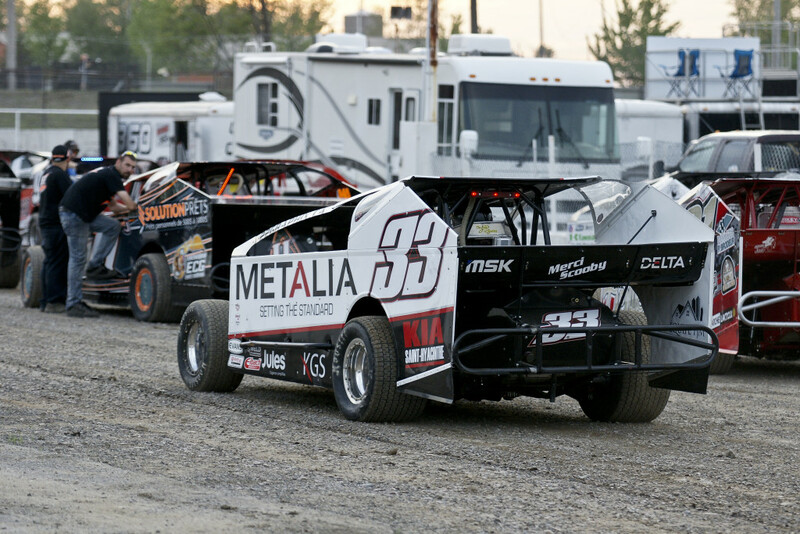 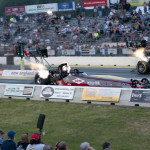 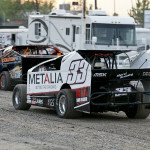 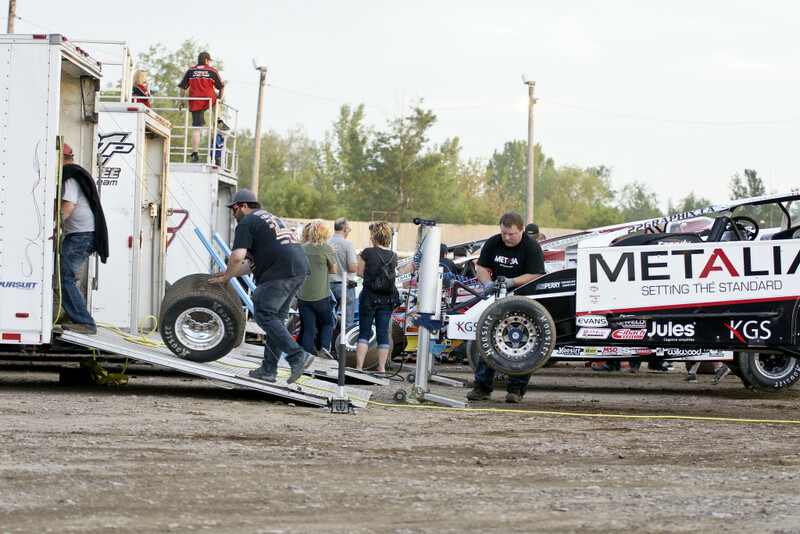 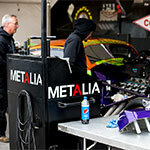 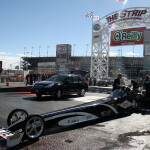 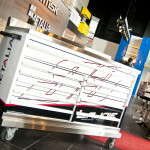 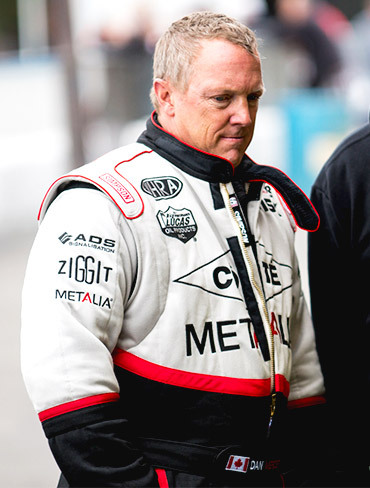 Metalia is proud to sponsor Dan Mercier’s racing team. 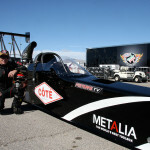 We encourage Dan and his team to surpass himself again this year! 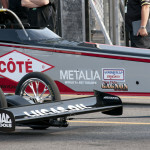 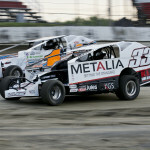 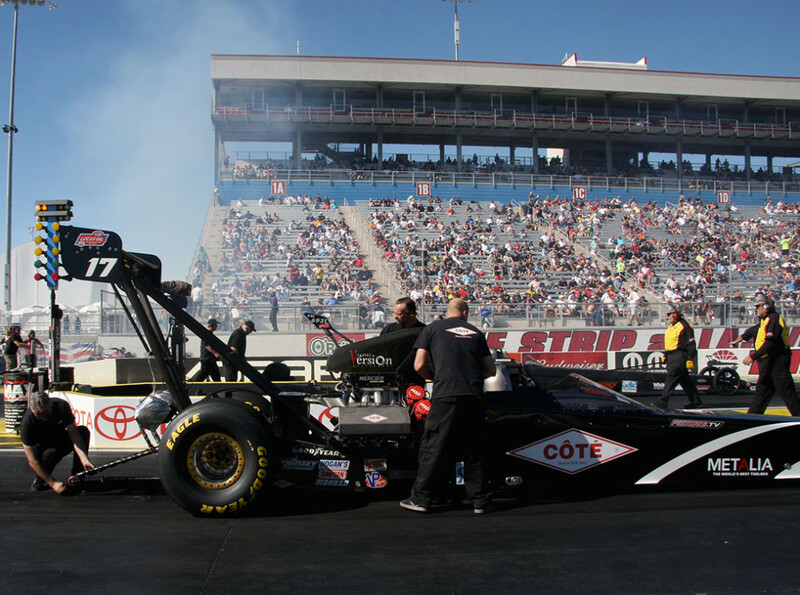 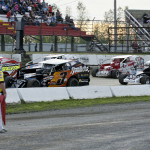 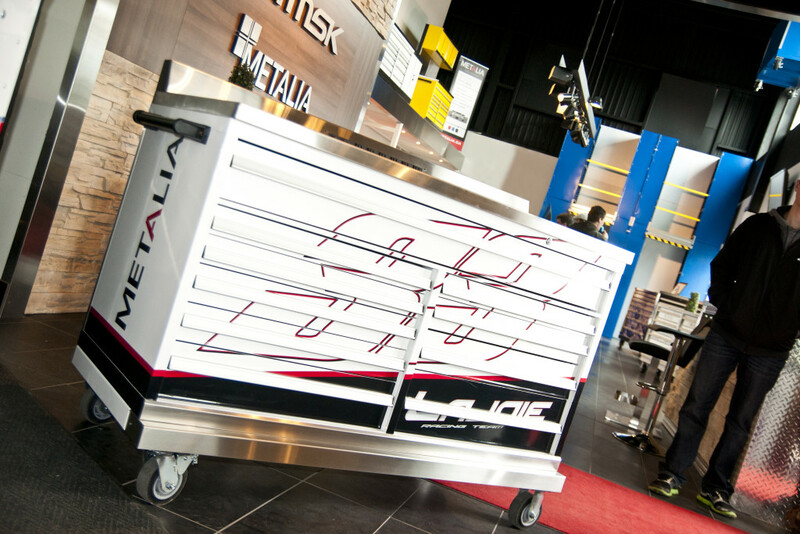 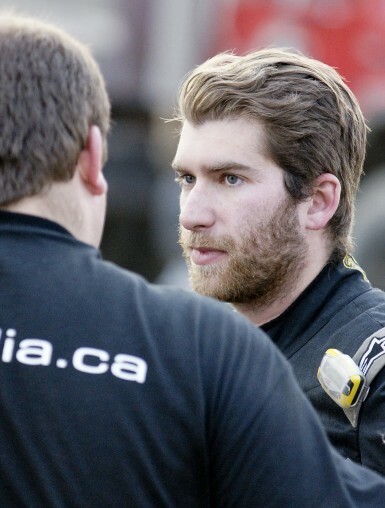 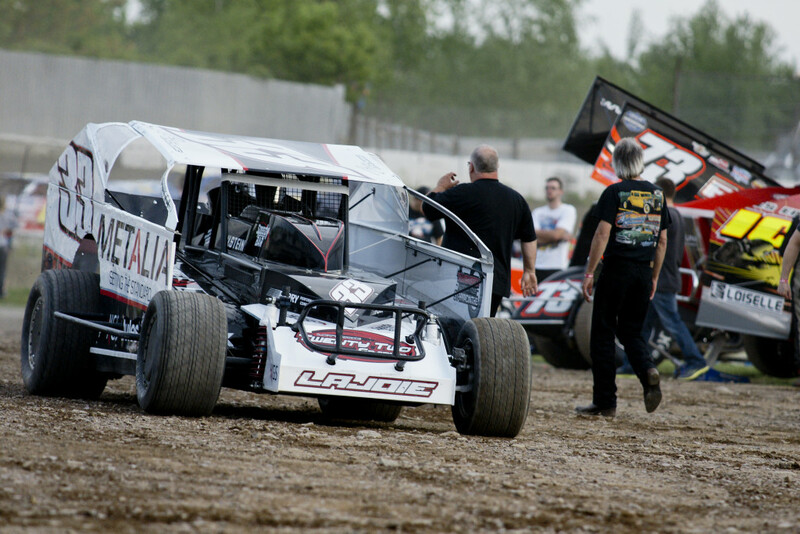 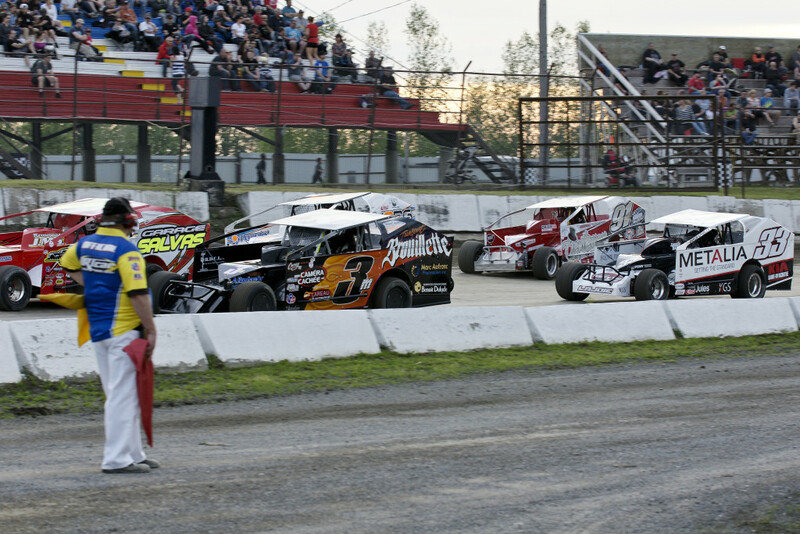 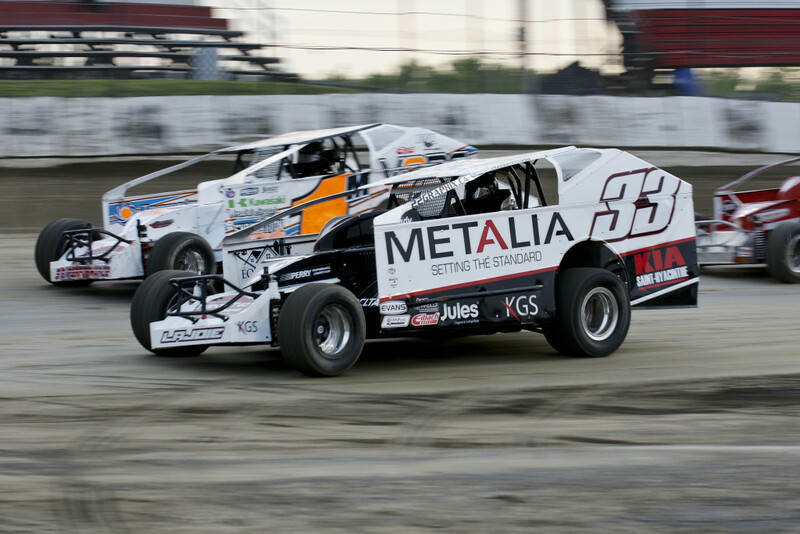 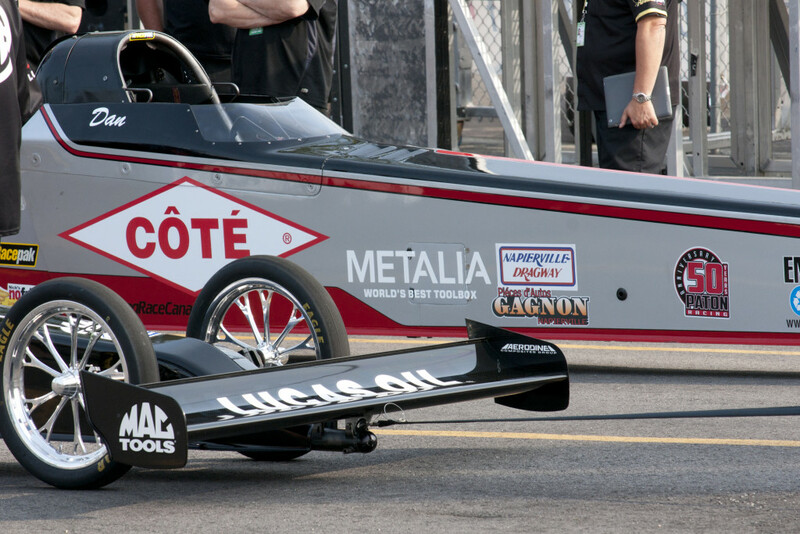 Metalia is proud to sponsor Alex Lajoie’s racing team. 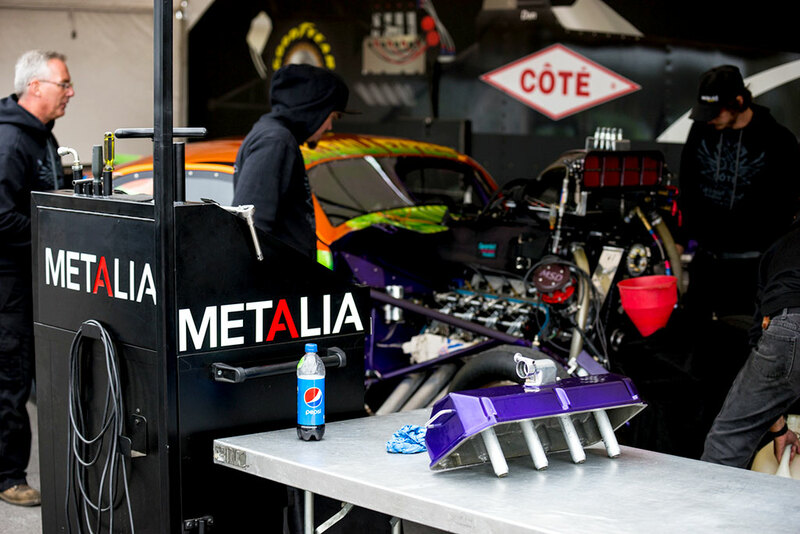 We admire this team’s energy and wish Alex good luck on the upcoming season.